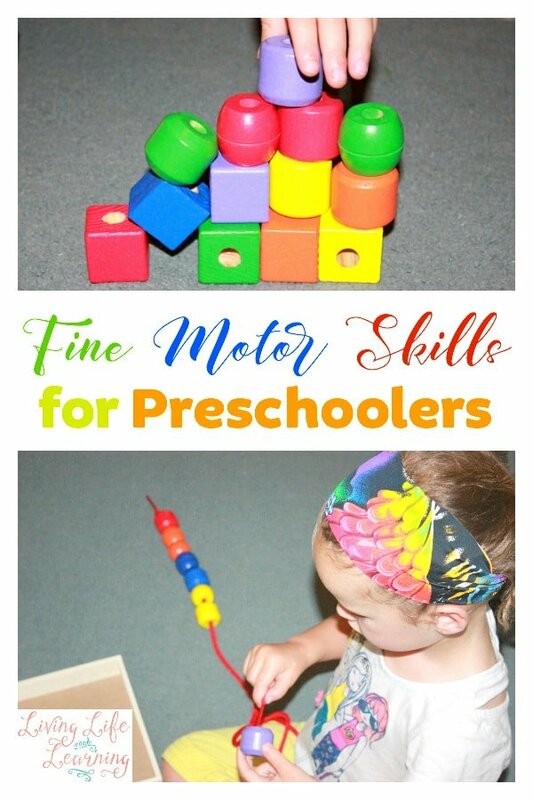 We love finding different ways for fine motor skills practice, especially for preschoolers because they help with prewriting. 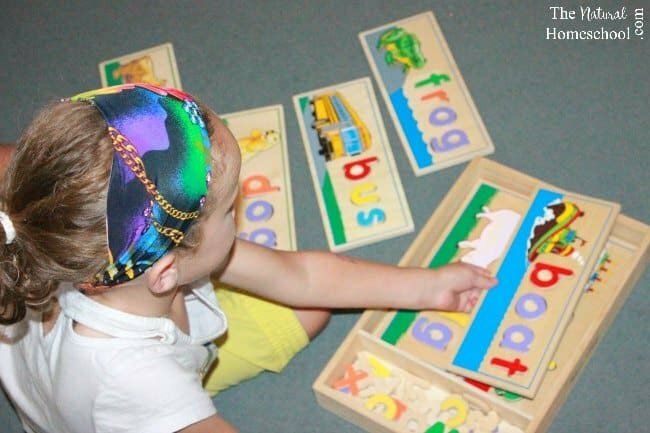 In this post, we are going to be talking about practicing fine motor skills, learning to form new words and learn to spell words using wooden trays and letters. 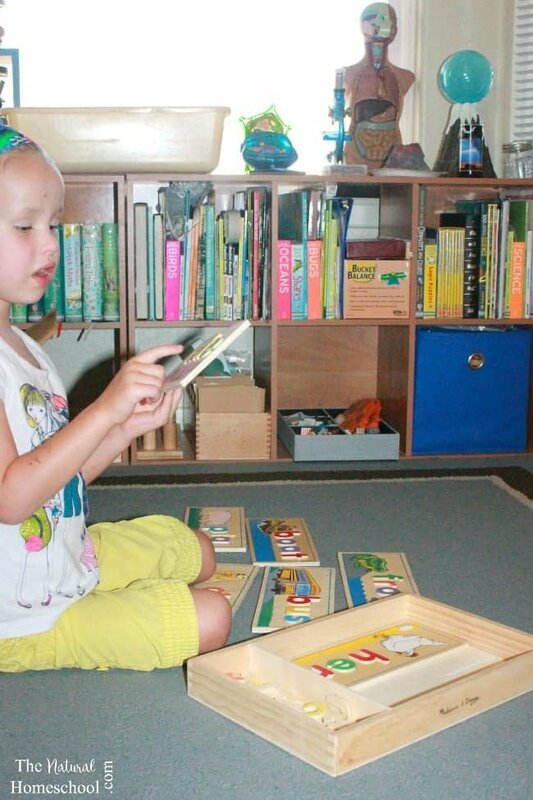 When it comes to tactile alphabet ideas, using a set of wooden trays with wooden letters is a wonderful one. My daughter loves to use it often. 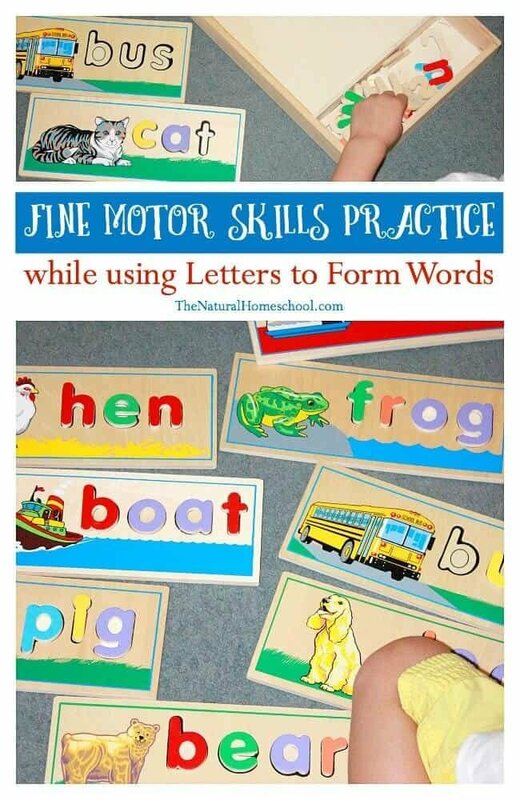 What I love about it is that we can use the letters to practice the alphabet, put letters in order, sort letters by color, sort letters by vowels and consonants and also for forming words (preceding and prewriting). 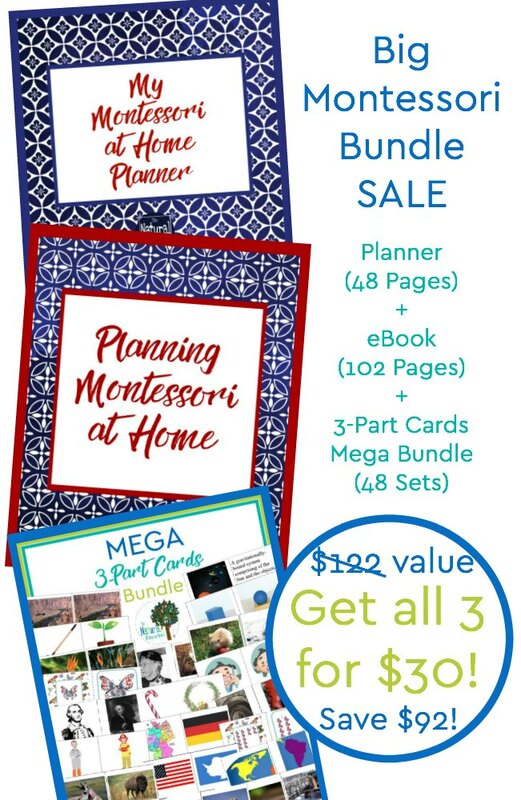 It is a very Montessori-ish way to approach to Language Arts. 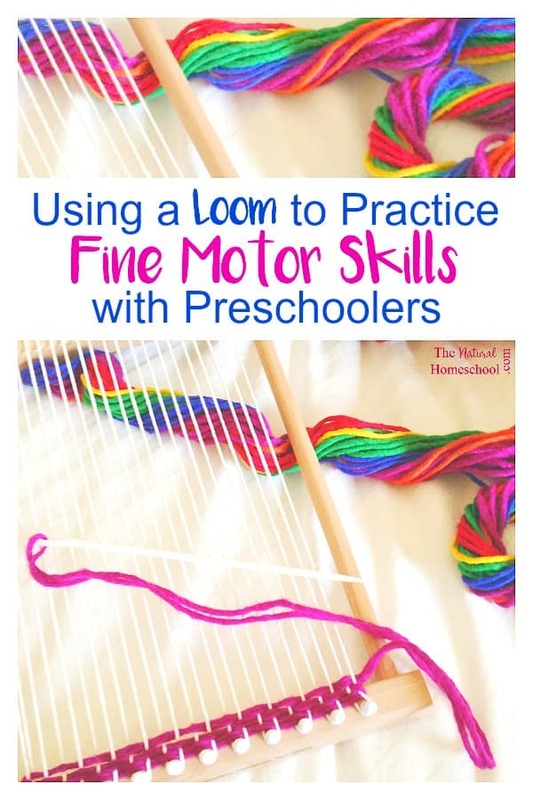 But the most important reason why I love this is because of the opportunity for fine motor skills practice. 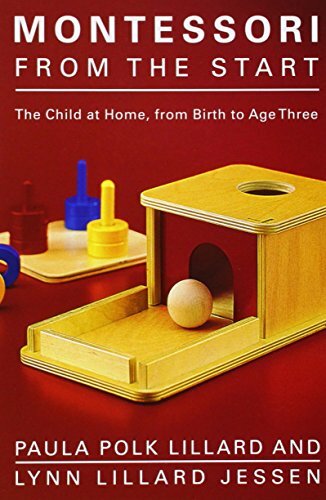 She gets to use her hands to handle the tray carefully so the letters don’t fall off, she uses the pincer grip when handling the individual letters and she uses her pointer (index) finger to point at letters as she either calls the letter name or the letter sound. 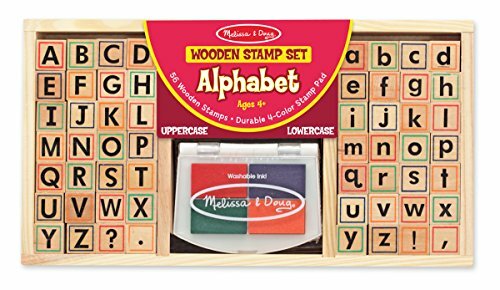 This set is a great way for making tactile letters fun and useful for educational purposes. 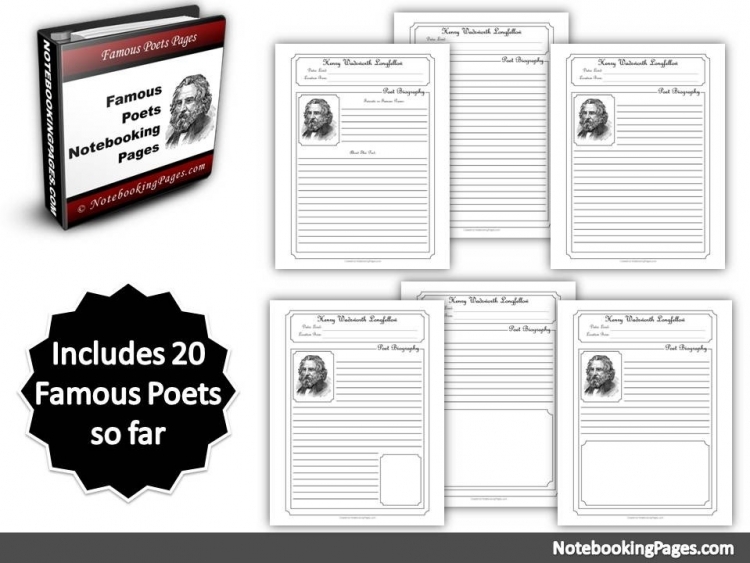 So use them for letter (alphabet) lessons and word building lessons to reread and rewrite. We love to sound out the letters and to start reading and recognizing words. After learning alphabet letters (letter names and sounds), we go into forming new words. 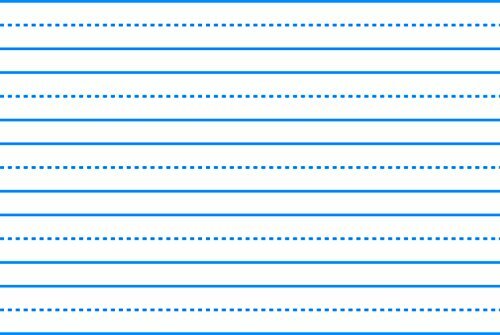 This set has preset letter spaces for word cards. The cards are double-sided, so we get lots of words to go through. The words on the trays are basic and very easy to learn. 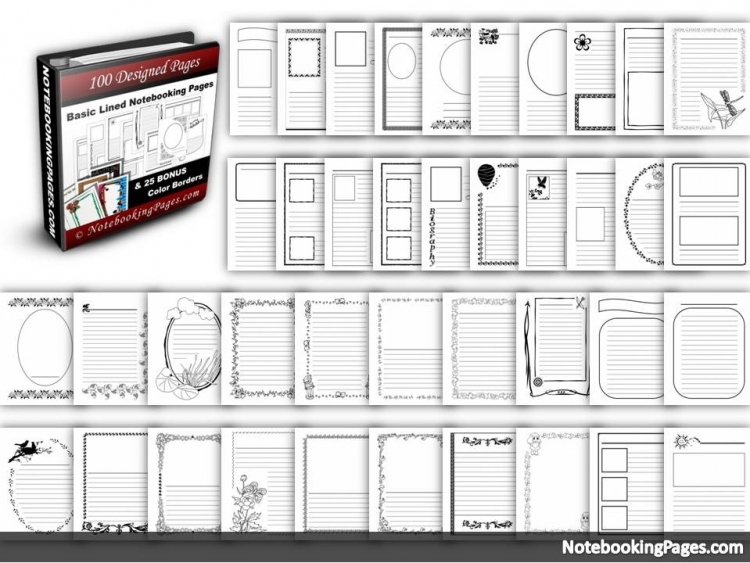 And if your child is ready for this, use lined paper for him/her to cop or trace the words. 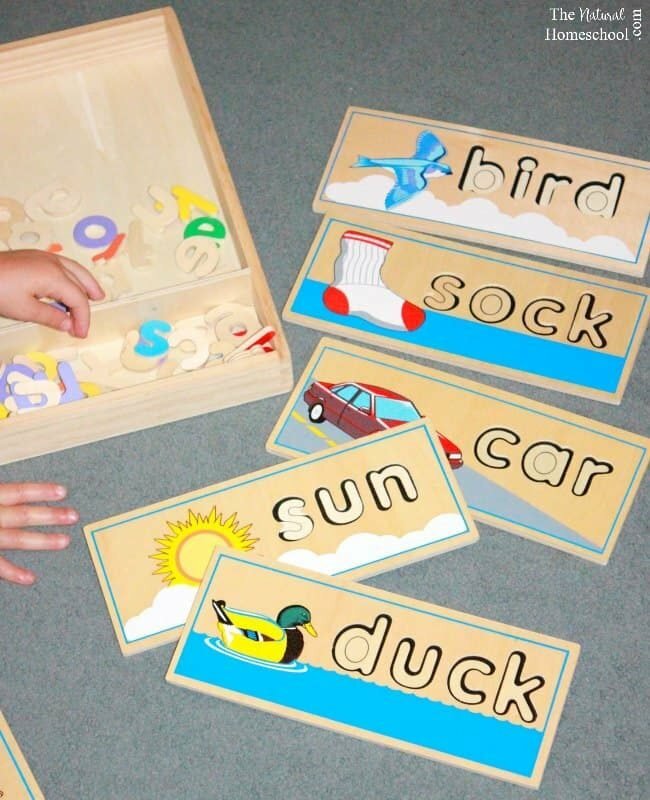 It is a great way to connect the formation or words using the wooden letters with the formation of words on paper. 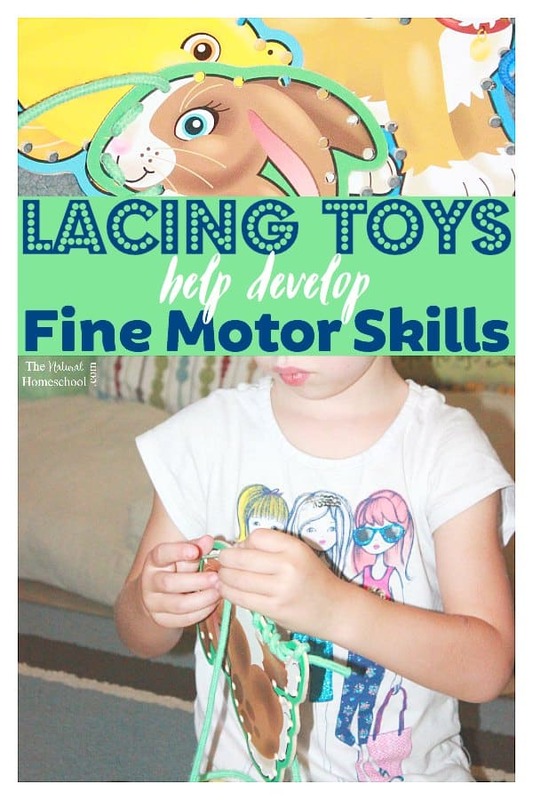 Both a great fine motor skills practice, so you can’t lose! 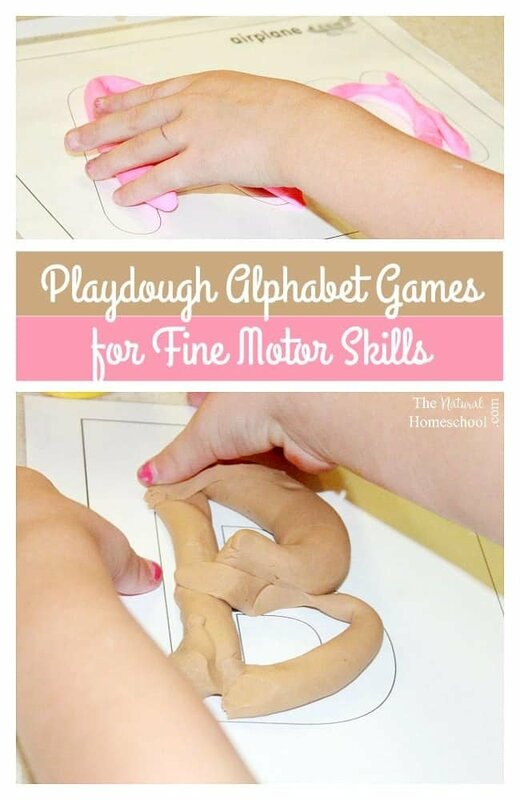 Thank you for visiting our Fine Motor Skills Practice while using Letters to Form Words post!